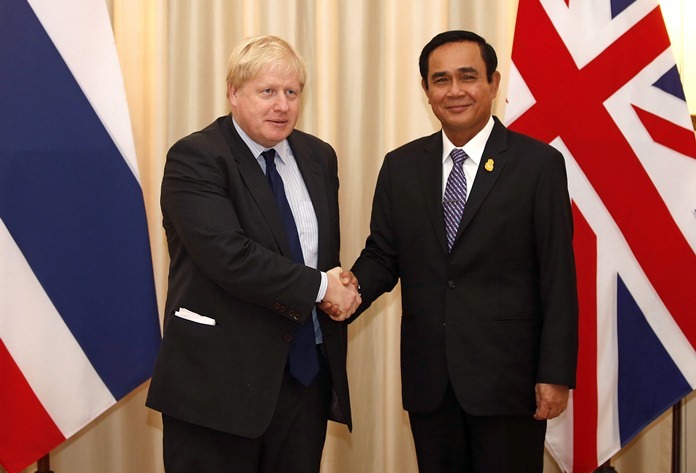 Bangkok (AP) — British Foreign Secretary Boris Johnson met Monday with Prime Minister Prayuth Chan-ocha and other Thai officials and discussed neighboring Myanmar’s persecution of ethnic Rohingya Muslims and plans for elections in Thailand to end military rule. Thai Foreign Minister Don Pramudwinai, one of the officials who met with Johnson, told reporters that the British government is especially concerned about the plight of the Rohingya. About 700,000 members of the Muslim minority have fled to Bangladesh to escape violence by Myanmar security forces that has been characterized by some human rights experts as ethnic cleansing. Johnson is in Thailand after visiting Bangladesh, where he met Rohingya refugees, and Myanmar, where he held talks on the Rohingya situation with the country’s leader, Aung San Suu Kyi. In Myanmar, Johnson also visited areas in the western state of Rakhine, the site of the violence that drove the Rohingya to flee. Plans to repatriate the Rohingya have been made by Bangladesh and Myanmar, but are a major concern of the international community. Human rights advocates insist that any repatriation be carried out under verifiably safe conditions. “In the eyes of the British government right now, they are putting an emphasis on fixing the issue of Rohingya in Rakhine state, first and foremost,” Don said, adding that Britain did not ask for the Thai government’s help in the matter. 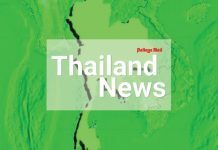 Don said Johnson was not concerned by the Thai government’s most recent election date postponement, after several earlier promised deadlines for a return to an elected government passed. “They are not pressuring Thailand to hold elections because they do not see it as having any impact on England,” Don said. Johnson’s visit to Thailand came after an official visit last Friday by Italy’s foreign minister, and will be followed by the French deputy foreign minister on Tuesday. 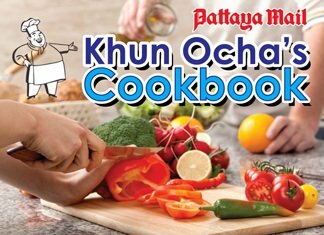 Thai Foreign Ministry spokeswoman Busadee Santipitak said last Friday that the trips are a sign of improved relations between Thailand and European nations following the EU’s easing of sanctions.